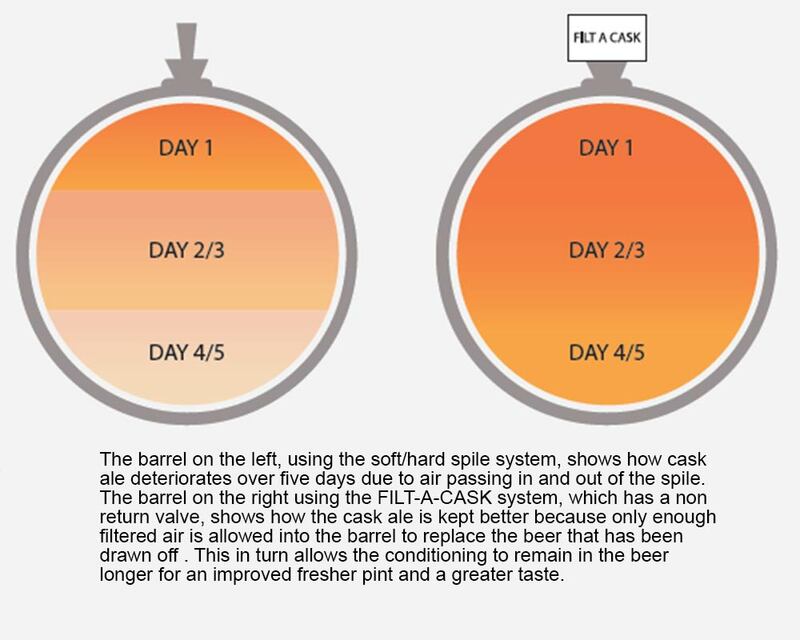 Tap and spile the cask in the normal manner, after the ale has ‘worked out’ and settled, the spile is then removed and replaced with FILT-A-CASK. Push the new filter into the shive with a hard twist, this will seal the cask and keep the ale in perfect condition until required. 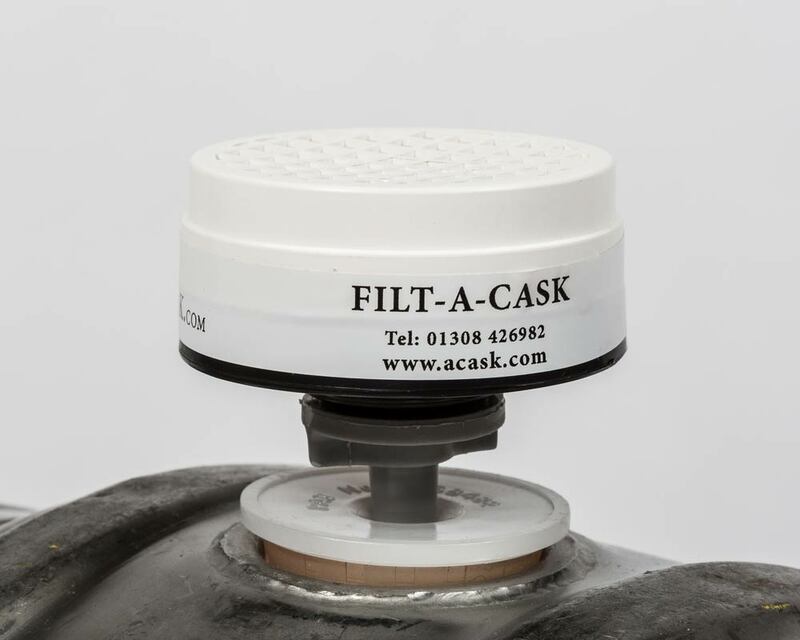 The FILT-A-CASK is not removed until the cask is empty. 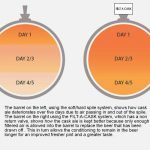 Only filtered air is allowed into the barrel, to replace the beer that has been drawn off, this in turn allows the conditioning to remain in the beer for longer, for an improved, fresher pint.